Lavender vector background with a tropical flower design decorated with spheres of light and a transparent swirl. The free download is both abstract and decorative and the pastel color scheme makes it ideal for spring and Easter themed greeting cards and invitations. 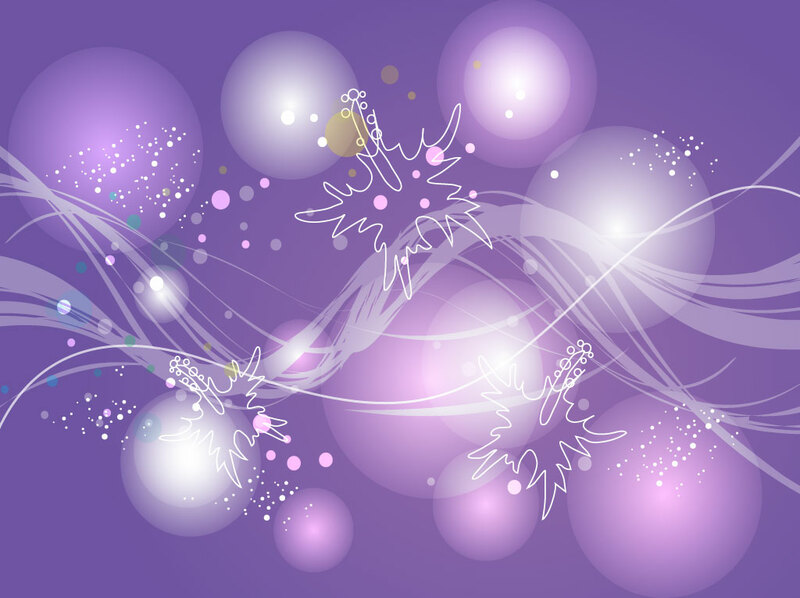 Tags: Abstract, Colors, Decoration, Easter, Floral, Lights, Purple, Swirls, Transparency.